The family business has expanded over the years and is run by James and Jason Simmons. 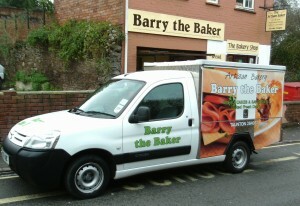 Since the early 90’s Barry the Baker has provided a daily sandwich delivery service. 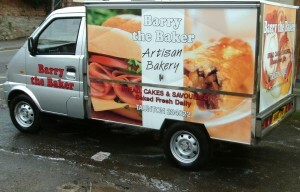 Calling on businesses and builders daily with freshly made sandwiches and cakes. 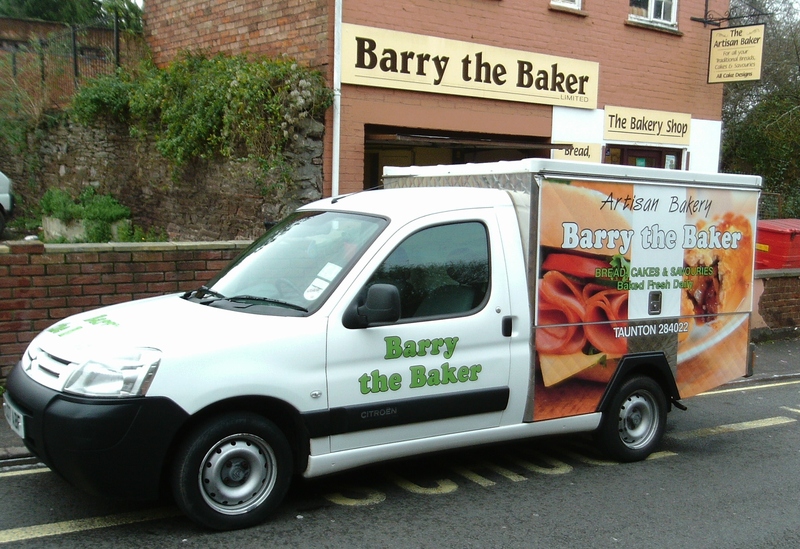 This service now has five full time delivery vans calling on all parts of Taunton, Bridgwater and Wellington. 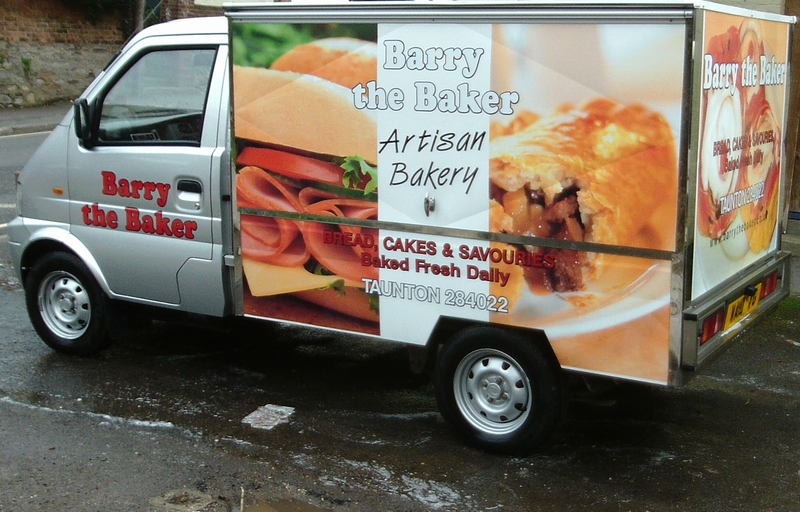 We are a traditional craft bakery and all our goods are produced in the bakery by our skilled bakers and baked fresh daily. Our pasties and savouries are made fresh daily with meat and vegetables from local suppliers. 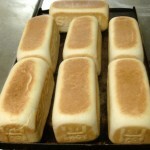 Our sandwiches and filled rolls are prepared every morning with our freshly baked bread. 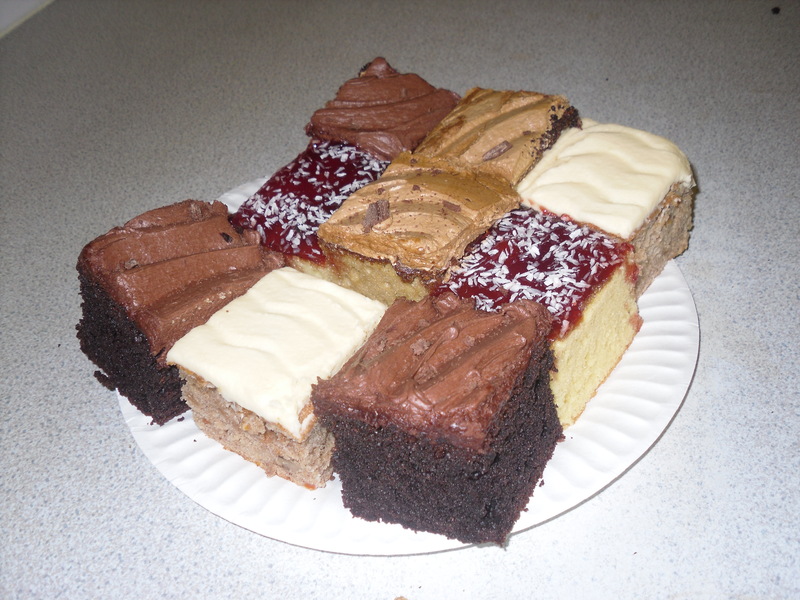 Cakes and buns are made from our old traditional recipes. 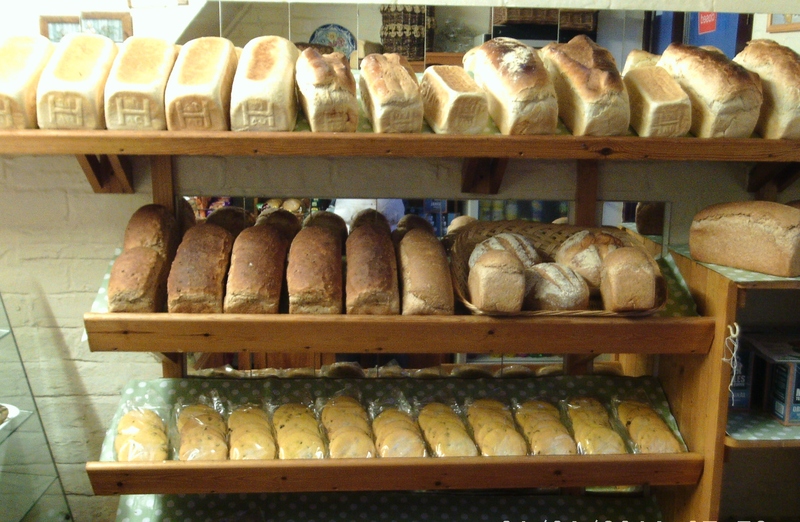 Have you tried our delicious Artisan Bread? Artisan bread is best described by thinking about the person who makes the bread. An artisan baker is a craftsperson who is trained to the highest ability to mix, ferment, shape and bake a hand crafted loaf of bread. 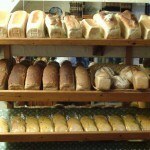 They know how to provide the best environment for the bread to develop. How to tell a true hand crafted bread from one that is just called artisan. First look at the ingredients. There shouldn’t be anything in bread besides flour, water, salt and yeast. If the bread is made with sourdough there may not even be yeast in the ingredients. Flavoured breads may list other recognisable ingredients like nuts, garlic, herbs or cheese. All of the ingredients should sound like familiar foods. Remember you are buying one of the oldest most basic foods there is. It wasn’t necessary to add Chemicals to bread for centuries and it still isn’t. Next think about the place that the bread was made. 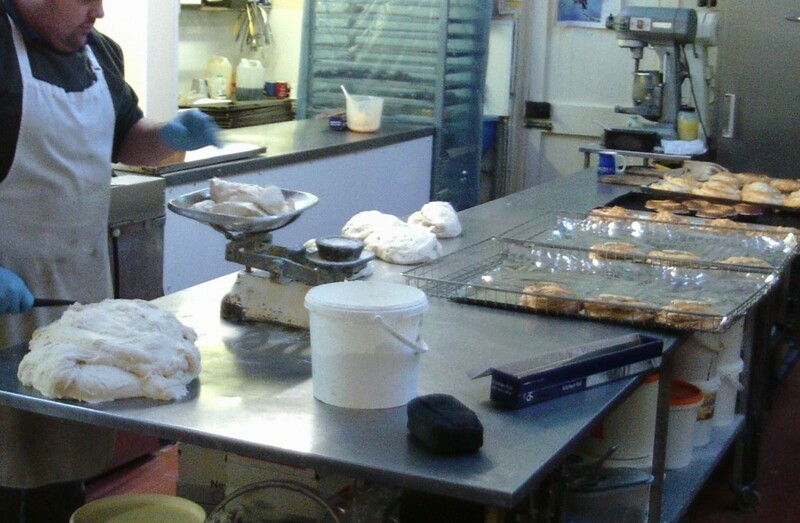 An artisan bakery like ours is small enough to train each baker to understand the whole process of making the bread and to make small enough batches for one or two people to manage. A large factory has more of an assembly line production where each worker is trained to operate a machine that completes one portion of the process. 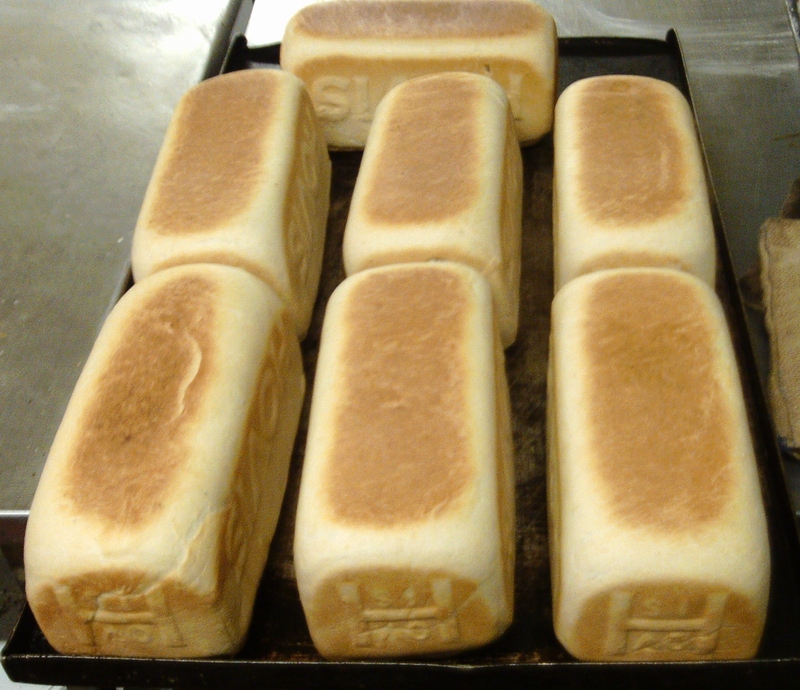 Each of our hand crafted loaves will have its own unique irregular shape. Bread is like wine or cheese. Control of the fermentation and the action of natural bacteria can produce anything from a light delicate flavour to a deep strong, rustic flavour. Just as you might pair wine with food you can do the same with the large variety of artisan breads available. A fruit loaf is perfect with butter and jam. A rustic hearty country sourdough makes a great sandwich or is good for sopping up stew or soup. Taste all the different varieties available and take the time to appreciate the differences in where they came from, what types of ingredients and fermentation were used, how much time was put into making them and the different characteristics of taste and texture and colour, just as you would with wine or cheese. You effort will not only be educational but deliciously rewarding.